It’s our dream come true! 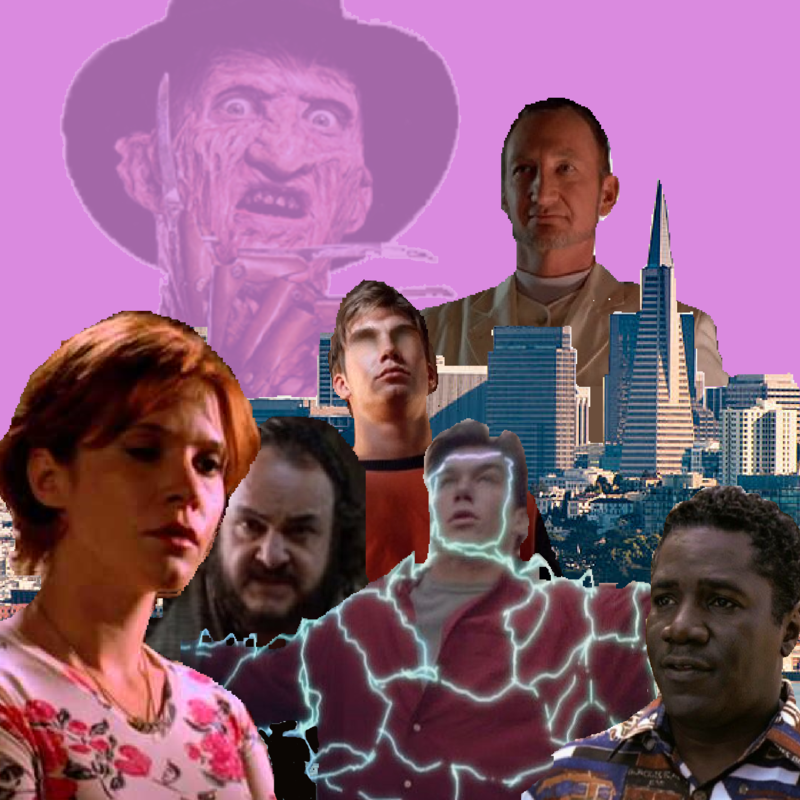 At least in that Robert Englund is the antagonist of this week’s Sliders episode and we love Freddy Krueger. Less so in that the episode we watched is pretty lame. But we soldier on as always and get down to brass tacks to talk about Arturo Smackdowns, what constitutes “peak Wade” in our eyes, Buffy’s twentieth anniversary (would it be an episode of Reopening the Wormholes without excessive Buffy discussion? ), and what a Terry Gilliam directed Nightmare on Elm Street movie might look like! It’s great, is what I’m saying.